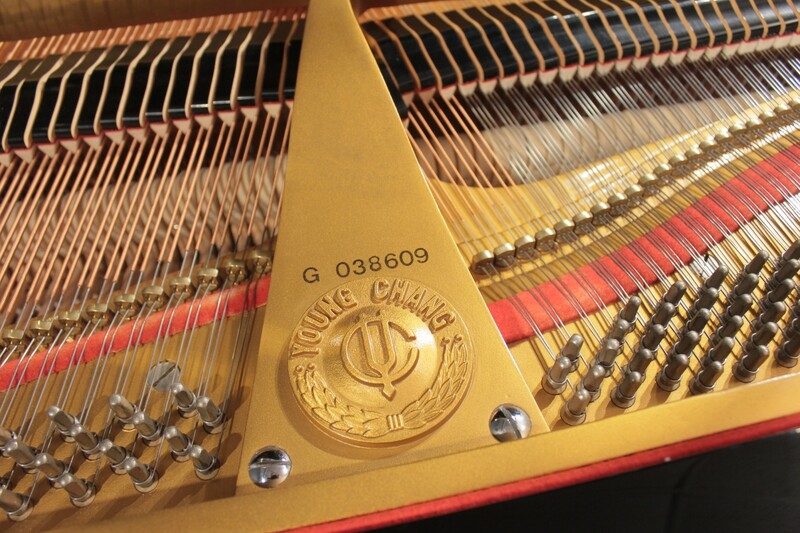 An affordable, quality grand with a great tone! 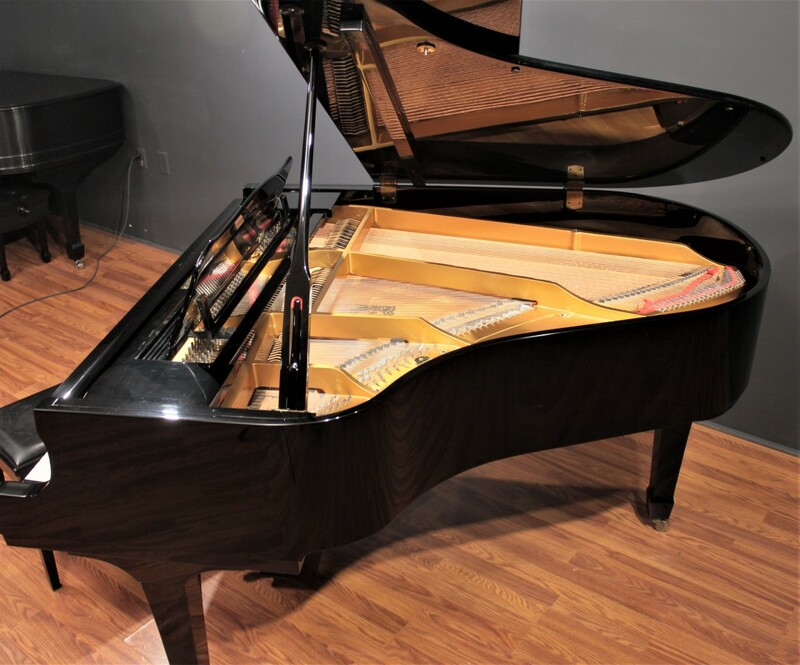 This 5'9'' Young Chang grand piano was originally manufactured in 1988 and has been privately owned. 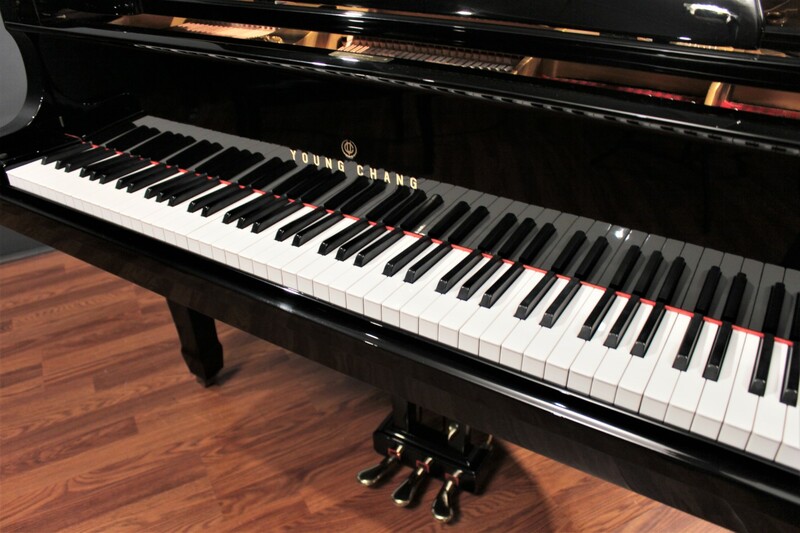 It's a great opportunity to get a nicely-sized, quality musical instrument at a very affordable price. 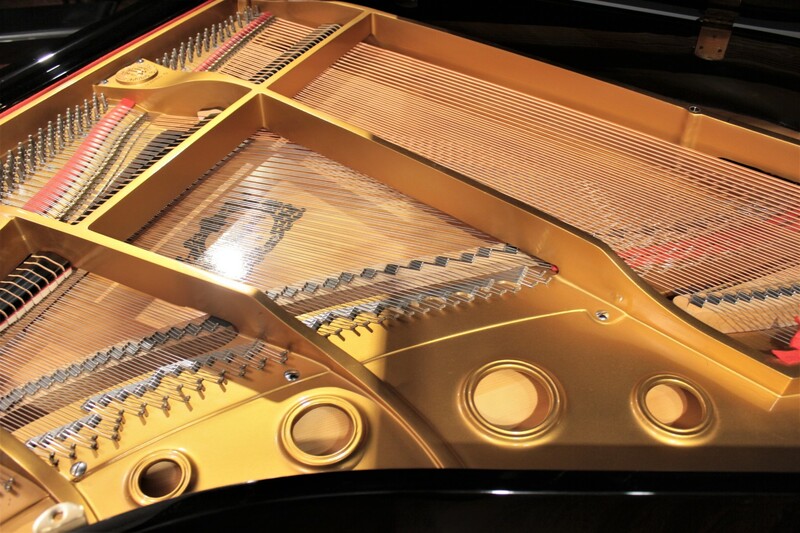 We were particularly impressed by the tone of this instrument. 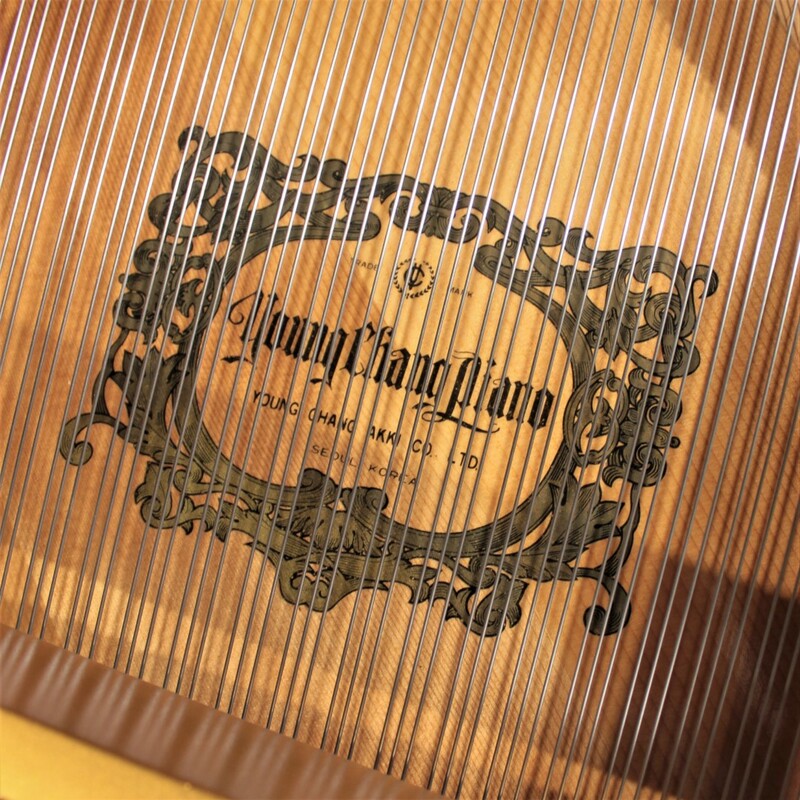 It is noticeably fuller, richer, and more resonant than many of the other Samick and Young Chang grands we encounter, owing to its 5'9'' cabinet. 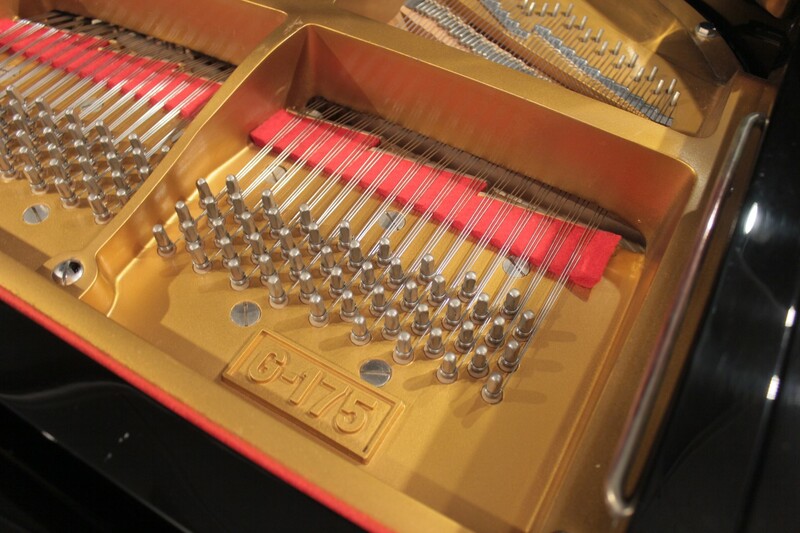 The perfect size for the best tone. 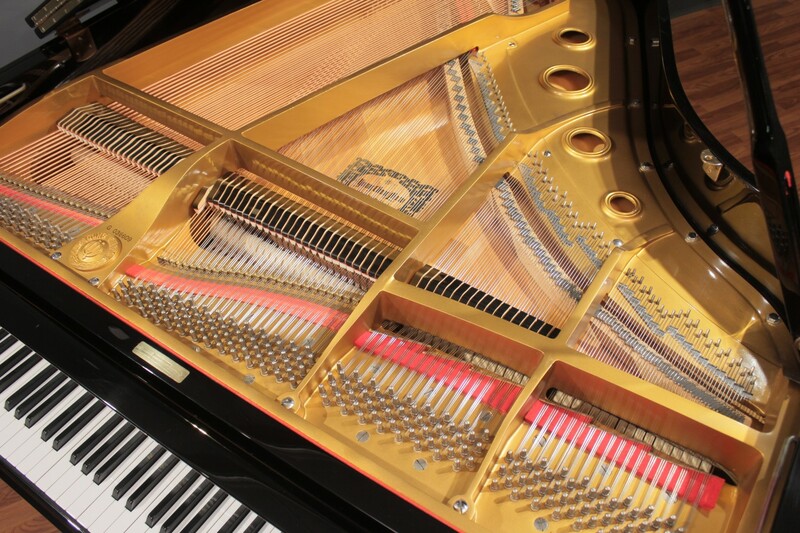 Acoustically speaking, grand pianos which are 5'7" to 6'1" in length are almost ideally sized for an even, balanced tone across the entire instrument. 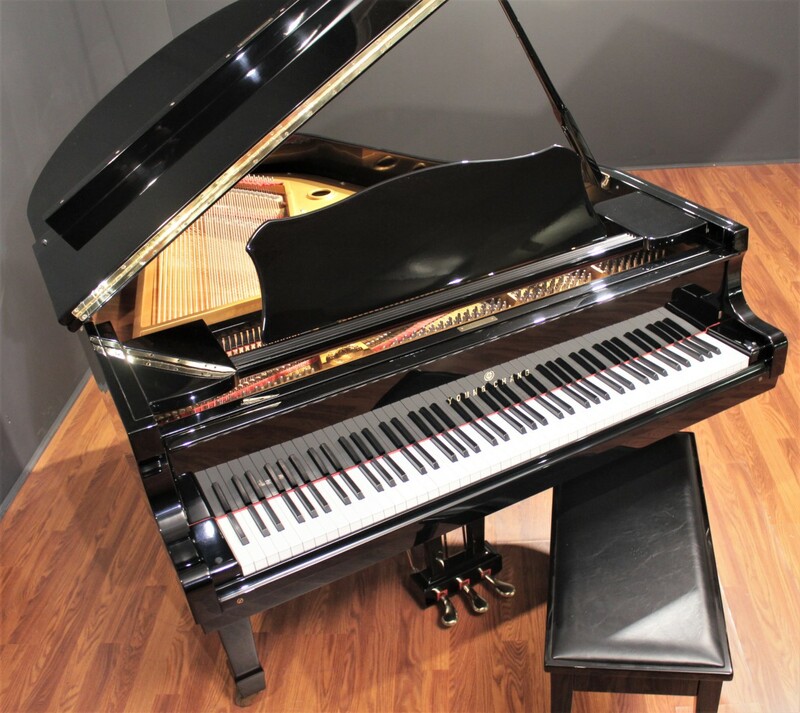 Large enough to accommodate bass strings that give the instrument power, volume, and fullness, but not so large that the bass overpowers the treble register. 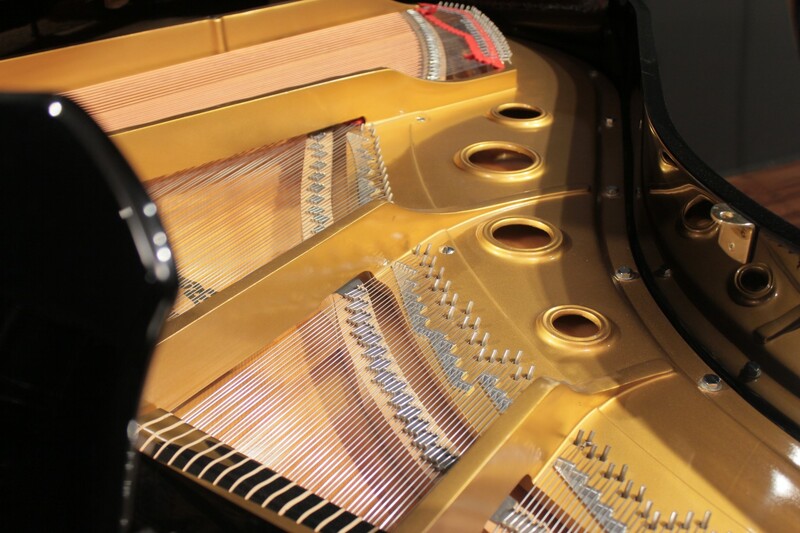 It's optimally sized to give you the smoothest, most even transitions from the very bottom to the top. You're going to love it! 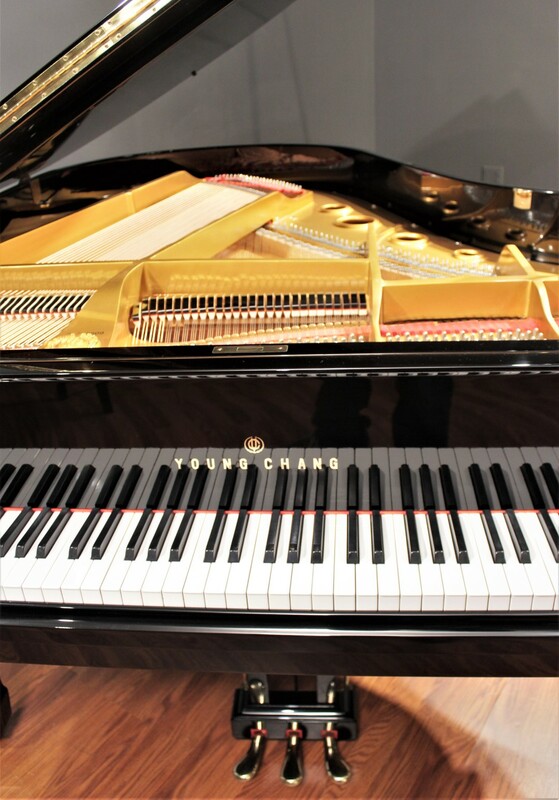 This piano was manufactured in Incheon, South Korea by Young Chang, one of the world's largest and most respected piano manufacturers. 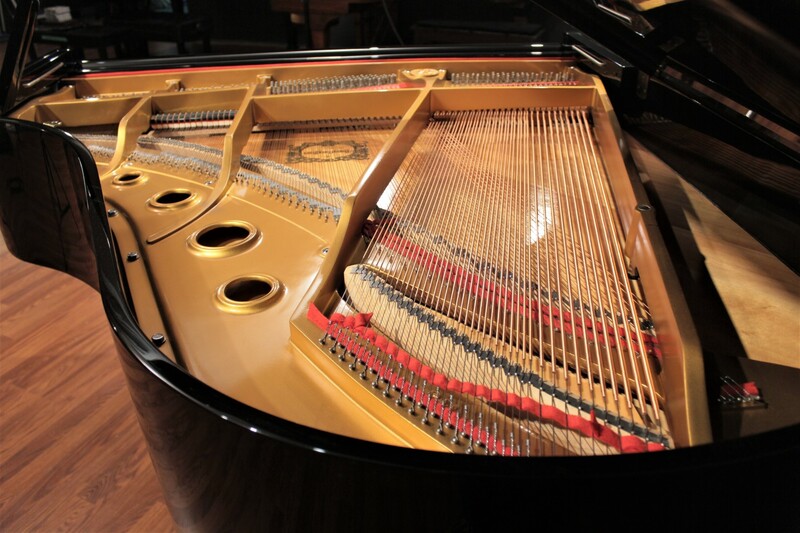 Over the last 30 years, Young Chang's Korean facility has established itself as a maker of very high quality pianos which have stood the test of time amazingly well. 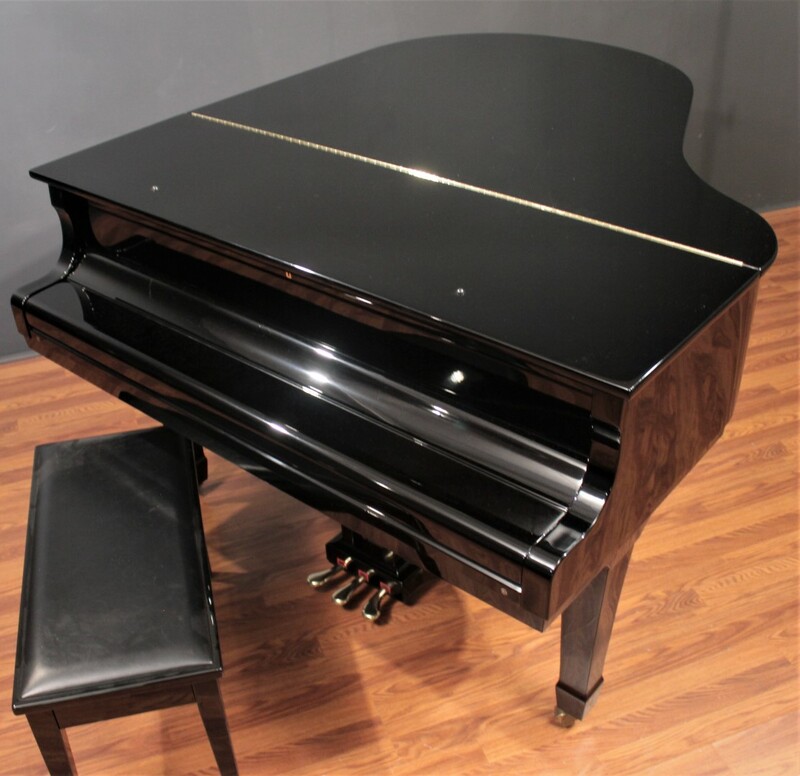 Young Chang pianos offer the opportunity to own a well built instrument at a very affordable price.